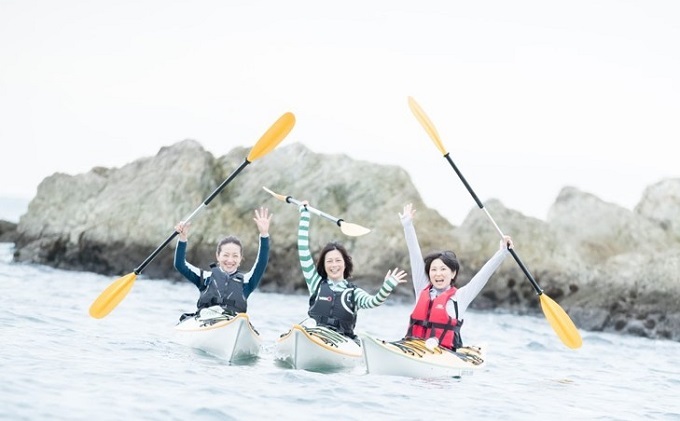 Sea Kayak Experience (Half Day) 2 Person Ticket. AM is 9:30~12:00, PM is 13:00~15:30, around 2~3 hours. 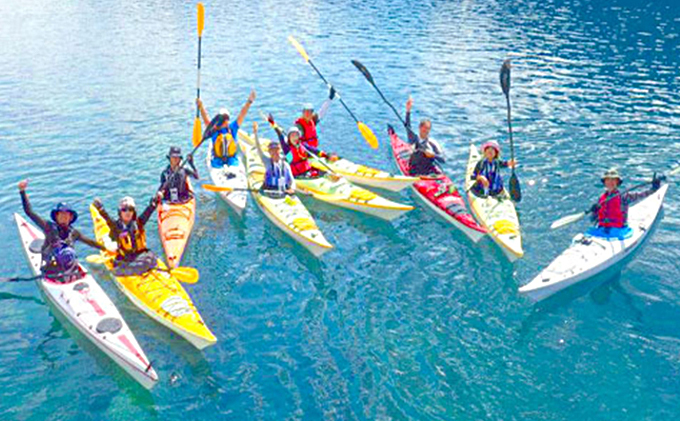 Includes guide, rental fee, suit rental, water, towels, and soft drinks. 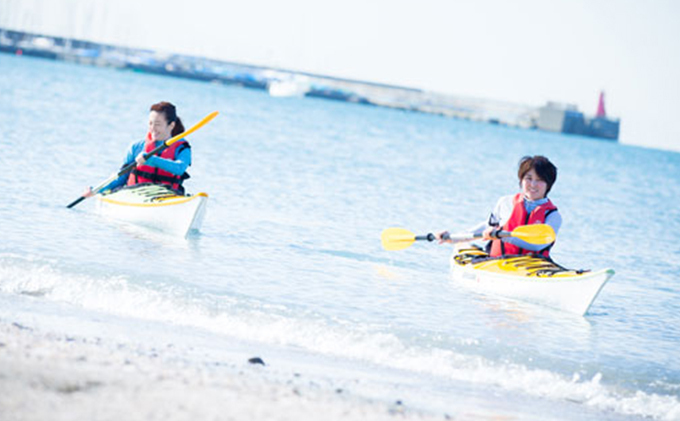 Ejoy Kayaking on the Zushi Coast, where the waters are calm and it is easy for beginners to learn how to Kayak. Kind, helpful guides will help you on your way!